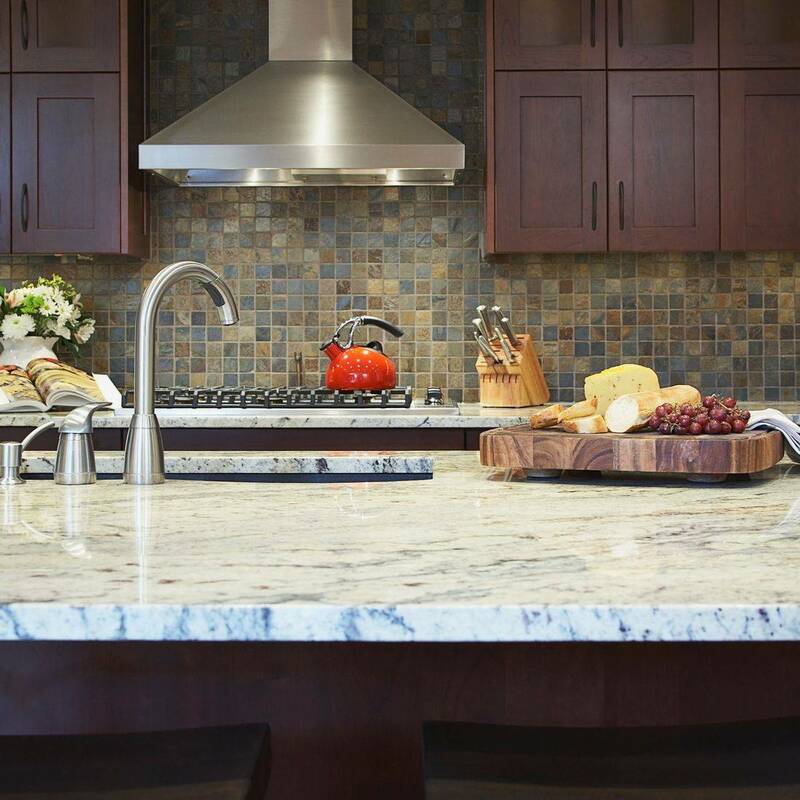 For both areas we provide countertops and sinks. We have also provided tops for fireplaces, sills, outside kitchens, and much more. You can ask us about refacing, sealing, or fixing!